Over the years Moton has become synonymous with releasing great quality edits from a range of amazing producers. 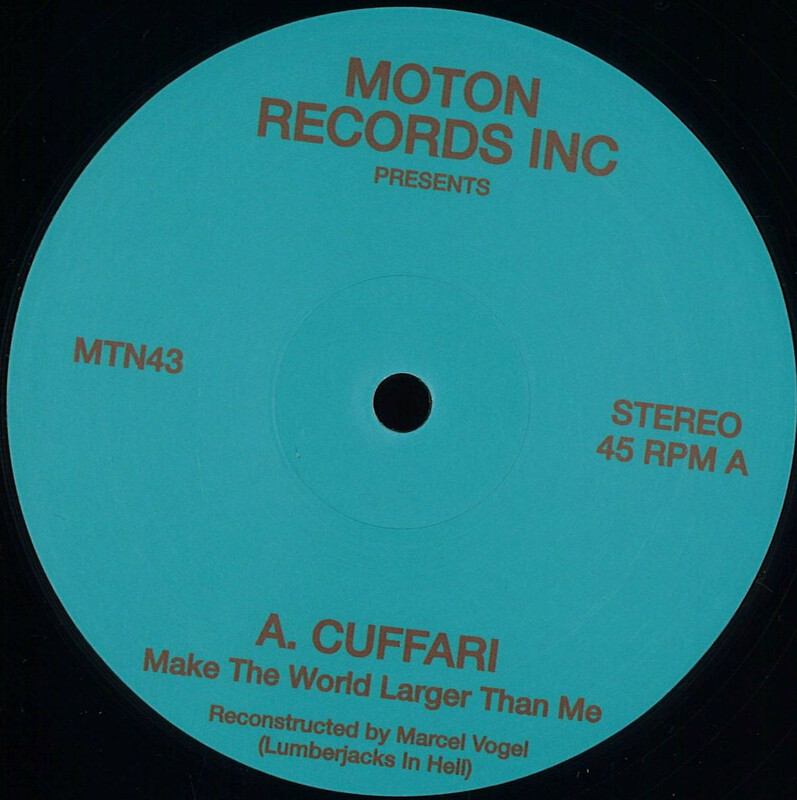 Their 43rd release is no different offering up two glorious edits ready made for the dancefloor.’Cuffari (Make The World Larger Than Me)’ on the A side is four and a half minutes of luscious, soulful, string laden goodness, entrancing you with those dreamy vocals. Trust us, she’s right when she says ‘…the melody echoes in my mind’ — this one will be stuck in your head for days! 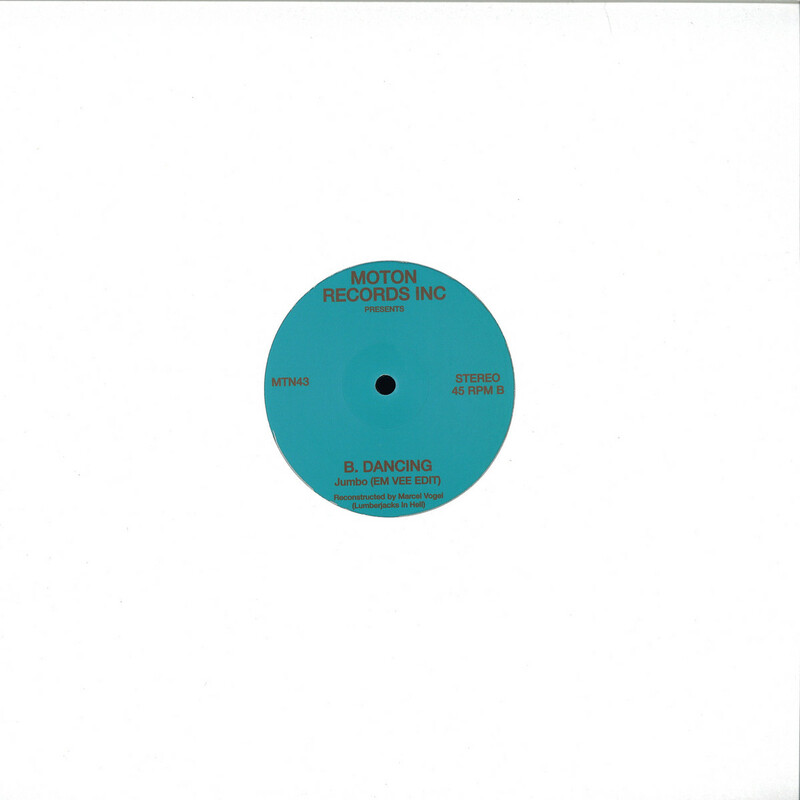 Flip it over and Marcel Vogel, under his Em Vee alias channels the happy-go-lucky NYC discotheque days through ‘Dancing (Jumbo)’. With an all too infectious guitar and bass riff, coupled with cosmic synth pops and perfectly layered vocal chants — it’s sure fire, peak time disco gold.